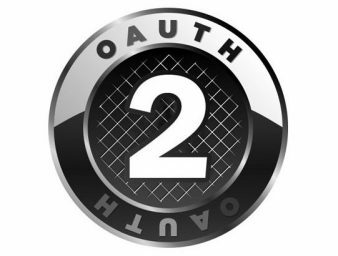 Check out our new implementation of OAuth 2.0 server that supports client credential flow for API which makes working with OAuth 2.0 trivial. 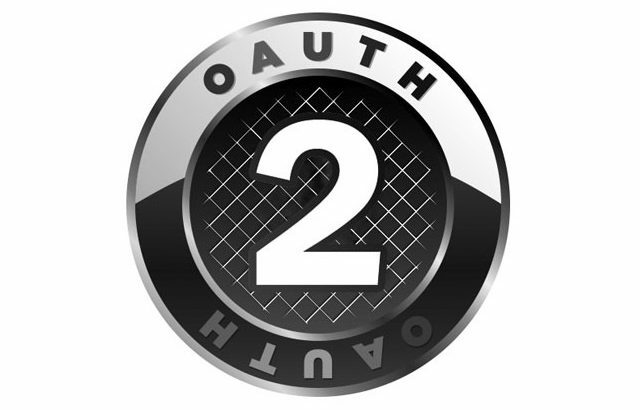 Oro applications now support OAuth 2.0 credentials authorization grant type to enable connection of third-party applications to the web API. To connect a third-party application, you need to add it and configure its pre-generated credentials in the management console of your Oro application. These credentials are managed on user level which enables generation of different credentials for various applications across multiple organizations. For more information on how to configure and use this extension, please follow the recommendations described in the Documentation.